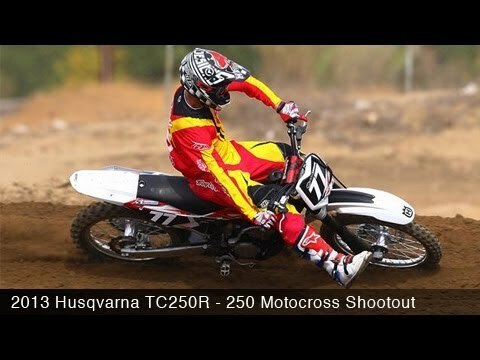 For the very first time the Husqvarna TC250R is part of our 2013 250 Motocross Shootout. 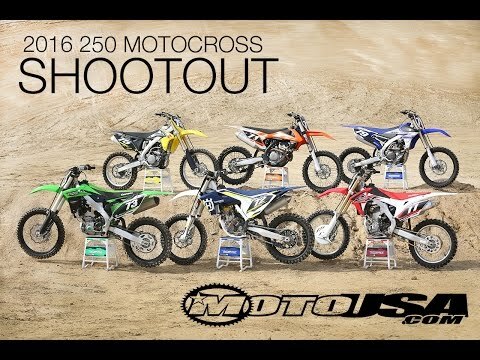 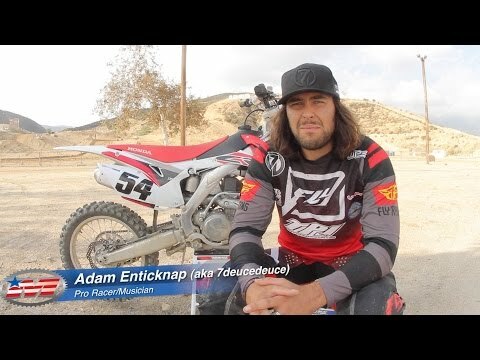 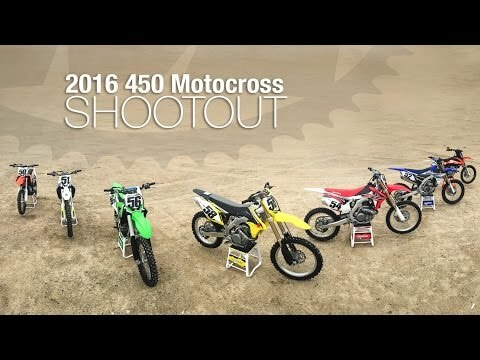 After the video jump on over to the 2013 250 Motocross Shootout article for all the details. 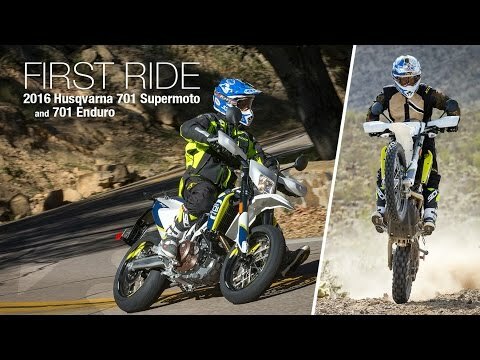 Husqvarna releases a new 650-class dual-sport motorcycle here in the U.S. and we test ride it in the 2013 Husqvarna TR650 Terra First Ride.